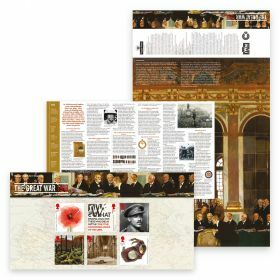 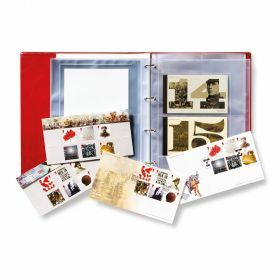 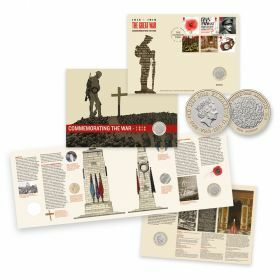 The ideal gift or collectible - this Prestige Stamp Book Offers a highly detailed account of the First World War during 1918 and is complemented by four panes of Special Stamps from the First World War commemorative collection. 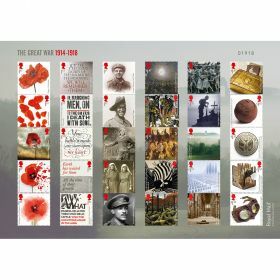 The German Spring Offensives,The Allied Counter -Offensives, the collapse of the German Army and finally Armistice Day. 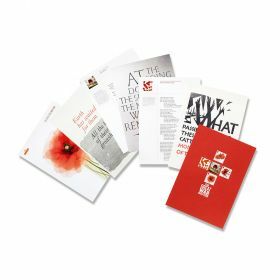 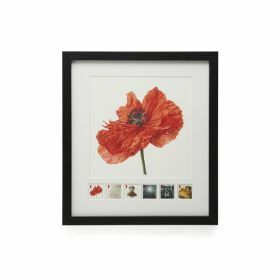 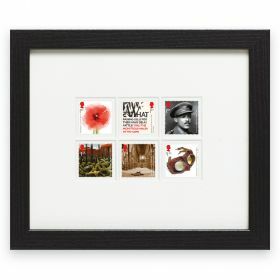 Complemented by four panes of stamps, including the Poetry stamps from the previous First World War Stamp Issues and the Lest We Forget Poppy Stamps.